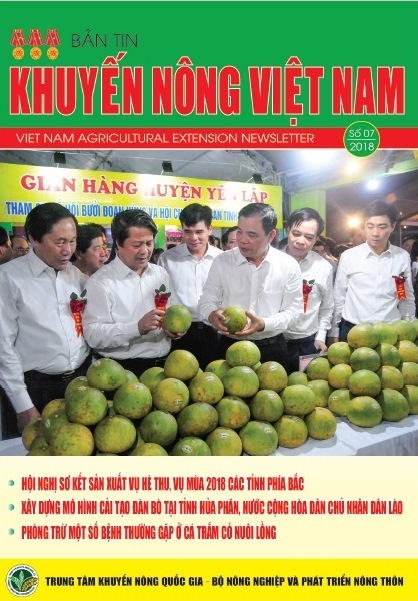 (VEN) - However, Vietnamese tea is likely to reduce in terms of volume due to bad weather and highly increased fertilizer prices. 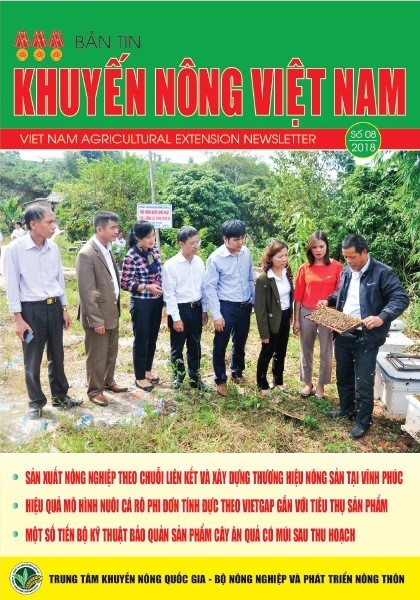 Nguyen Thi Anh Hong- Vice President and General Secretary of the Vietnam Tea Association (Vitas) said that Vietnam’s tea production is expected to reach 160,000-170,000 tonnes in 2011, of which, Vietnam will export 120,000-130,000 tonnes with an average unit price of US$1.45/kg. 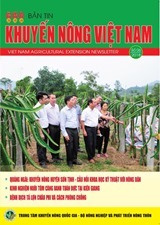 In the first two months of 2011, Vietnam's tea export volume reached 14,000 tonnes with export value of US$20 million. The average unit price was US$1.45/kg, a decrease of 17 percent in terms of quantity and an increase of 13 percent in terms of price, compared to the same period in 2010. Of this, black tea made up 67 percent, followed by green tea with 30 percent and the remainder being other teas. Pakistan, Russia, Chinese Taipei and Afghanistan were among Vietnam's largest tea importers. What have trade promotion and branding contributed to the tea sector over the last few years? 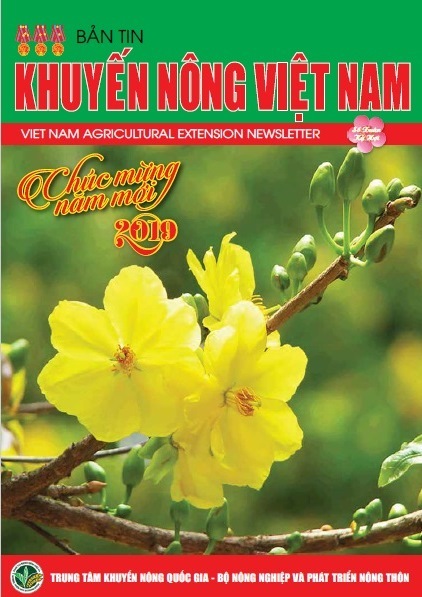 In late 2010 and early 2011, the tea sector has held few trade promotion activities including a tea festival in Bao Loc (Lam Dong) and several local tea festivals to stimulate local consumption. In 2010, local tea consumption was higher than previous years thanks to numerous kinds of products, attractive design and more choices for customers. In addition, brand name popularization and local market development of the tea sector were notable in 2010. However, up to now, tea enterprises have largely developed their market on their own because the state has not issued detailed guidance circulars regarding domestic trade promotion resulting in weak investment in trade promotion. Some enterprises have increased their product quality, changed product design and packing and invested in research and development of safe and sustainable tea products to add more value. However, it has taken time because clean products have to connect to a material region. In the near future, product quality of several domestic tea producers will be sealed by an international safety certificate. 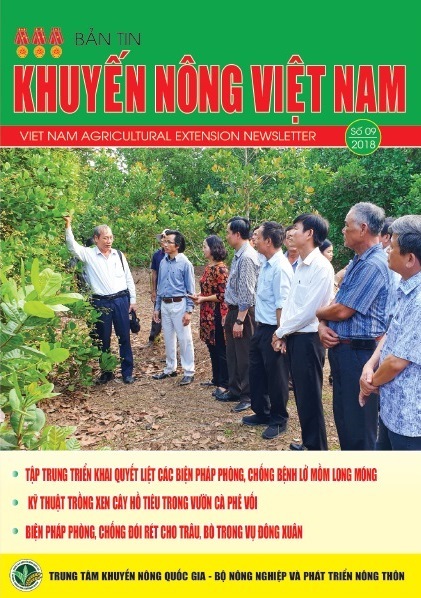 In the coming time, Vitas will mobilize capital to produce a ten-part TV serial entitled "the Vietnam Tea Road" which will be broadcast in several television stations, while undertaking research about having a good health from drinking tea with the slogan "Tea is very good for health"
How have farmers and tea processing plants been supported to produce safe and sustainable tea meeting the requirements of UTZ and Rainforest (RF) certifications? The application of these certifications has not been implemented clearly yet. These organizations have started introducing and training for tea growing farmers and tea processing plants. 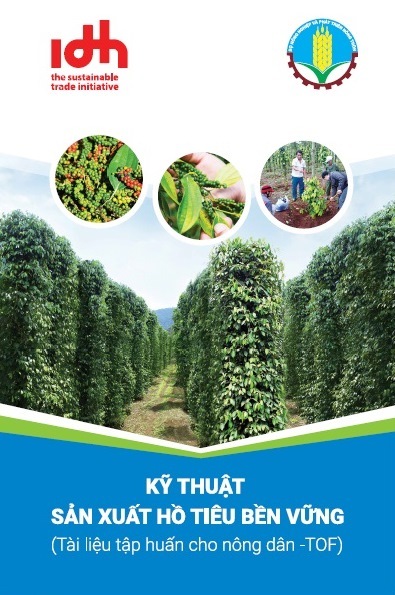 Three tea companies in Yen Bai (Lien Son, Van Hung and Nghia Lo) have started implementing "good inside" slogan while this certificate is planned to be applied in some localities in Thai Nguyen. Regarding RF, only one company (the Phu Ben Tea Company) meets 95 percent of requirement which is mainly export product. Currently, RF is waiting for cooperative signs from farmers and enterprises as enterprises will have to pay more when they apply this certification resulting in a longer time for them to prepare financial sources and human resources. 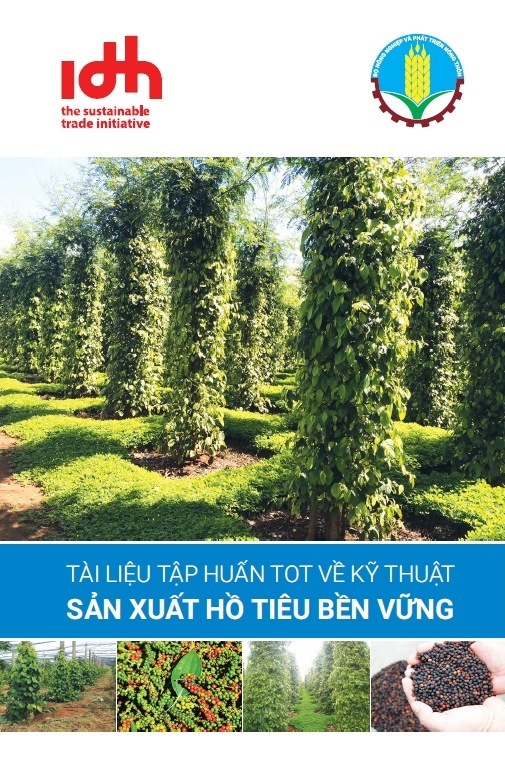 Enterprises have to meet basic criteria regarding volume of pesticides, environmental sustainability and harmonization, benefit sharing for farmers and processors, ensuring harmonization of surrounding areas and planting shade trees in tea growing hills. These are international trends and Vietnam should have a specific roadmap to meet these criteria. 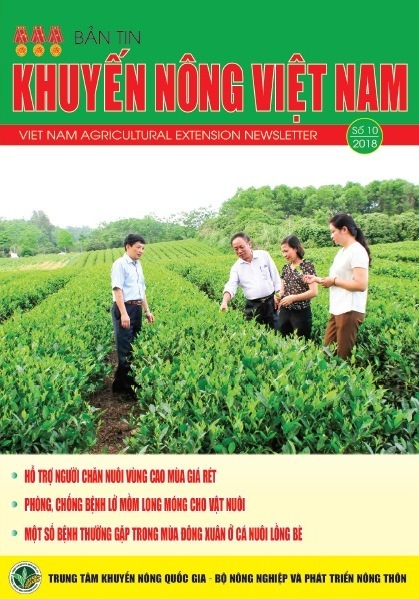 The costs related to tea hills and payment for farmers will be higher, however, once Vietnamese tea exporters get these certifications, tea importers are willing to pay more for Vietnam tea products. How about the implementation of the tea transaction floor? To date, there is no new movement. Old conclusions are cross cutting direction for the sustainable development and tea sector strategy. Strong investment in agriculture and industry is necessary too. There will have many things to do in ten years from international consultant's advice. For the first five years, only if regulations on the standard of 30,000 tonnes of tea are strictly applied will we be able to open the transaction floor. Further research on this issue is needed, especially financial issues such as where is the capital mobilized? What will the state do to support if enterprises invest their capital? What are procedures regarding direct investment loans or preferences? These questions should be answered clearly and specific guidance should be given to enterprises who really want to join the program. Currently, Vitas has asked the Ministry of Planning and Investment funds for undertaking research which will prepare and give detailed guidance for enterprises -key factors for the sector development. This proposal has been submitted to Ministries but it needs appropriate adjustment and detailed explanation. Vitas hopes that this proposal will be approved in April and will be implemented in the near future. These questions should be answered clearly and specific guidance should be given to enterprises who really want to join the program./.